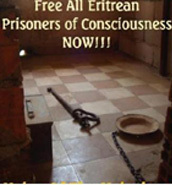 Since 2001 Eritrea has the largest number of prisoners of conscience anywhere in the world. There are now increasing protests from the Eritrean community in the Diaspora. 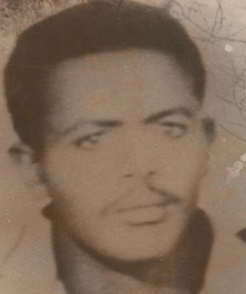 In August 2006 groups of Eritrean and their friends took the initiative to break this silence, by marching from New York City's Statue of Liberty to the Capitol Hill in Washington . They wished to draw international attention to the repression of the Eritrean people by their own government and to break the Diaspora's silence on the Eritrean issue. Their message was: the time has come to campaign for the Eritrean people to be freed from their oppression and their prisons.